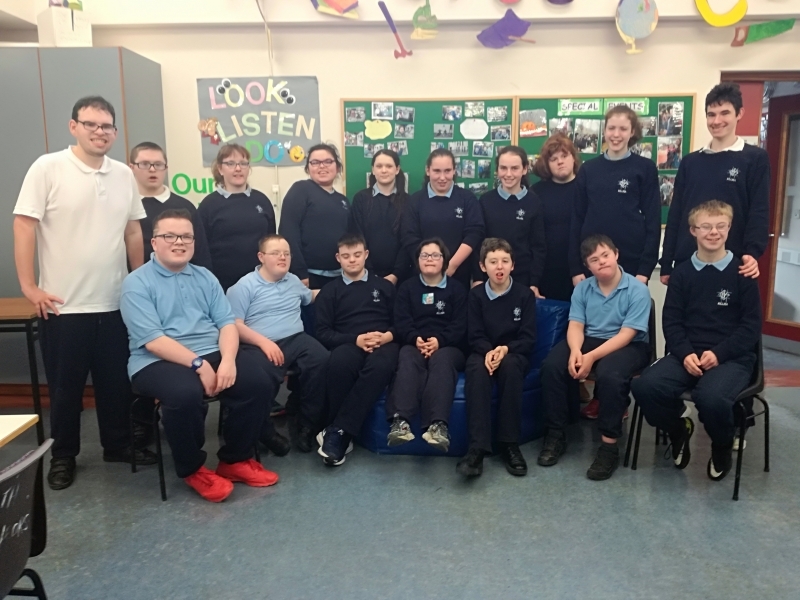 Killina Secondary School actively took part in Maths Week before the mid-term break and teachers organised various competitions for students to take part in around the school. 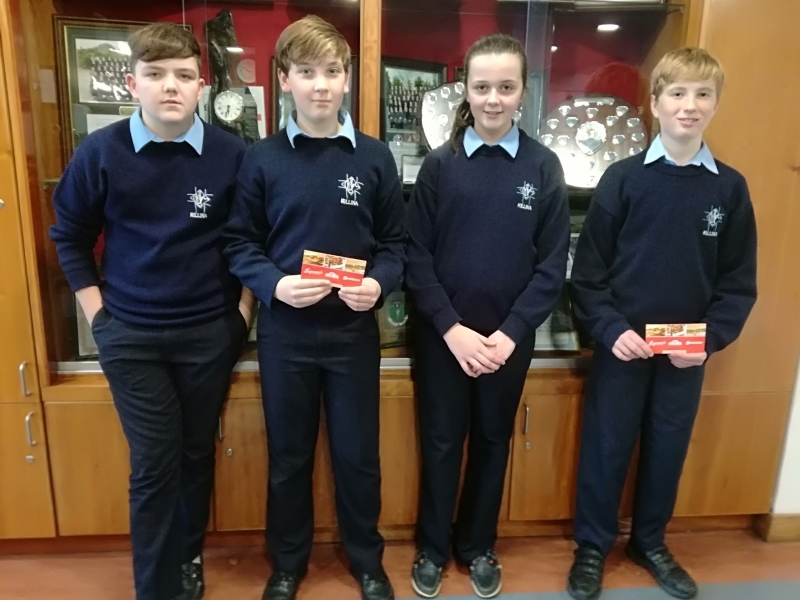 A big thank you to Seanie Morris from Discovery Entertainment and Ciaran Stewart from Supermacs for sponsoring our prizes. The winners are Ben Finlay, Daniel Corcoran, Robyn Evans and William Corble.